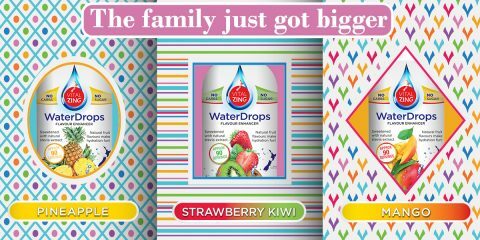 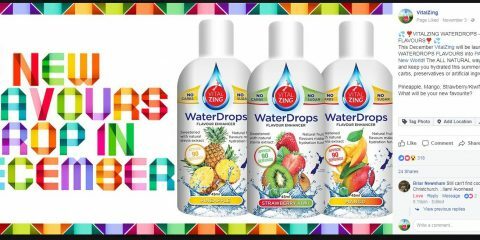 (English) New VitalZing WaterDrops Flavours Now Available Online 对不起，此内容只适用于美式英文。 ..
(English) VitalZing WaterDrops New Flavours 对不起，此内容只适用于美式英文。 ..
Aquity has a strong focus on building brands. 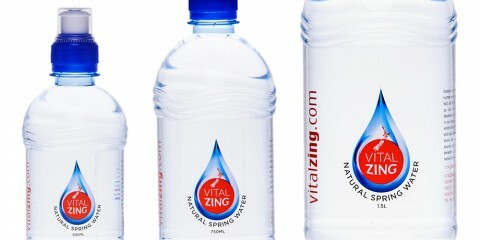 Our leading brand VitalZing is centered around a core philosophy of adding value to the water category & providing healthier alternatives to help curb New Zealands growing health issues..
VitalZing products are made in New Zealand with a strong local following and a presence in key export markets. 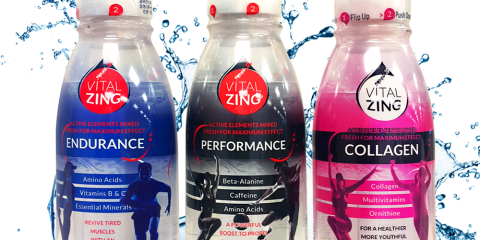 The Aquity facility is is located in Auckland, home of the VitalZing range which is all produced on site to HACCP / MPI standards. 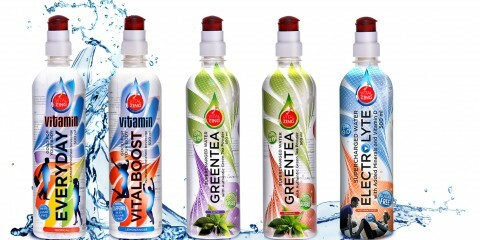 Aquity Trading is our New Zealand distribution company. 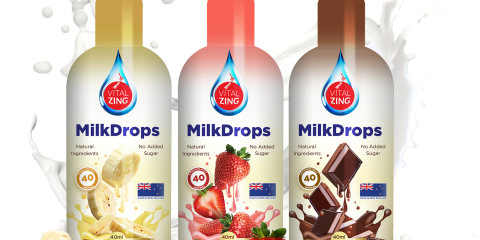 We currently supply almost all New Zealand supermarkets and constantly extending our range. 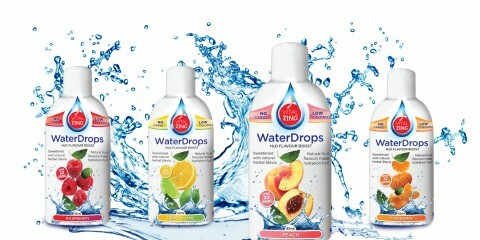 With dedicated reps on the road Aquity's distribution infrastructure is rapidly growing locally and in export markets.